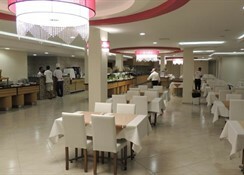 The Rosso Verde Hotel is located in the Aegean resort of Gumbet just 50m to the beach on the coast of Turkey on the magnificent Bodrum peninsula. Only 3 km from Bodrum Town, this is a great hotel for families looking for a friendly base from which to explore all the wonders of this exciting part of the world. The hotel offers a total of 100 guestrooms, all of which have been renovated, with comfortable furnishings and modern amenities. 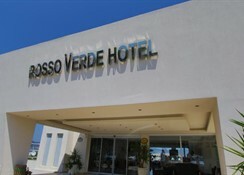 Guests to the Rosso Verde Hotel can play water sports on the nearby beach, walk to restaurants, bars and cafes, explore the delightful villages and experience real Turkish hospitality. 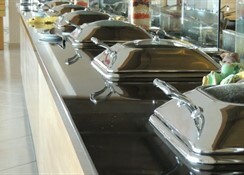 Bodrum Airport is 40 km from the Rosso Verde Hotel. Sports, games and activities: Swimming pool with sun-loungers, umbrellas and towel service, Turkish bath, sauna and massage (with charge), table tennis, Billiards (with charge), childrens playground. The beach area offers Banana boats, pedalos and water-skiing. 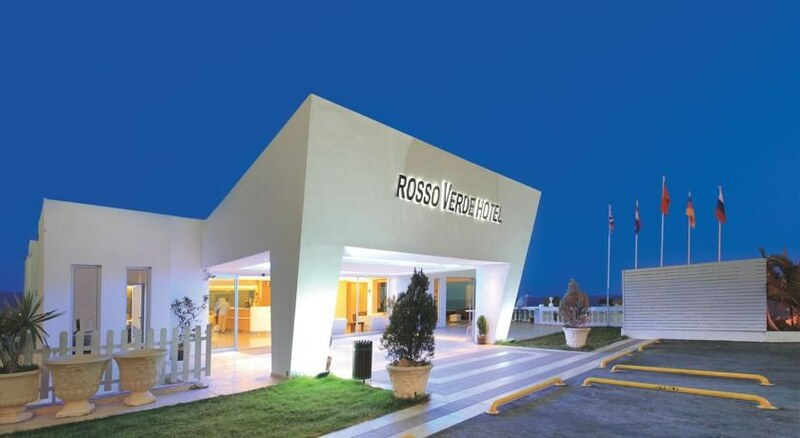 The Rosso Verde Hotel features 100 guestrooms, each provided with a private bathroom with telephone and hair dryer, Satellite TV, direct dial telephone, air conditioning, mini bar (filled on arrival only), tea & coffe facilities, safe and balcony.